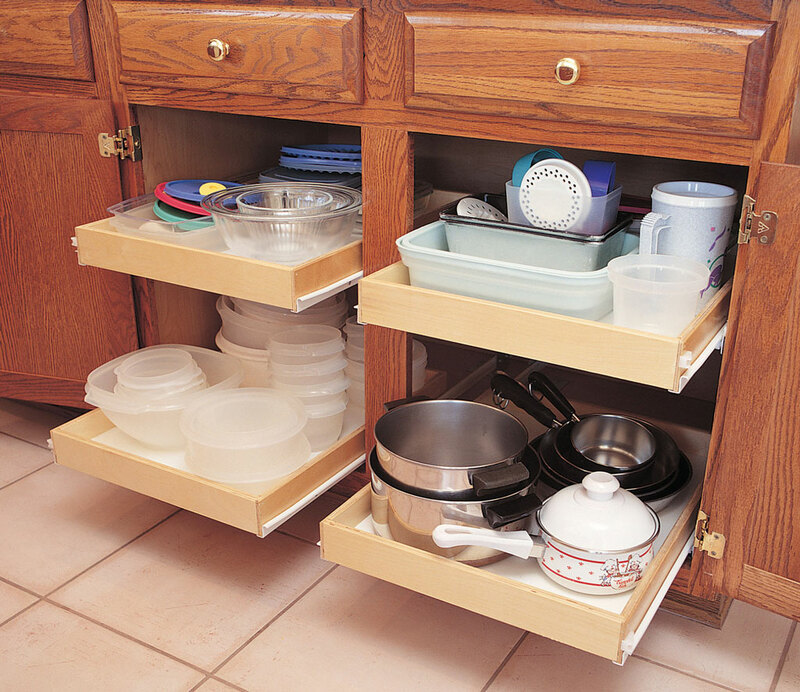 The Caddy Shelf is an add on for our premium pull out shelves. 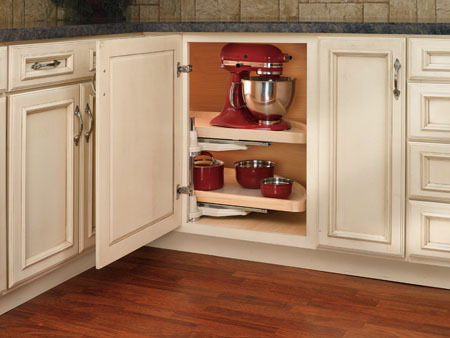 It is designed for under sink cabinets where you want a second tier of storage but the pipes get it the way. The Caddy Shelf simply screws to the inside edge of one of the premium shelves that we offer. Available with a 6" wide or 8" wide upper shelf. The unit height is 9 7/8" and installed height is about 11 1/4". Available for 19 3/4" deep and 21 3/4" deep shelves, the actual caddy shelf depth will be 1/2" less than the listed depth.